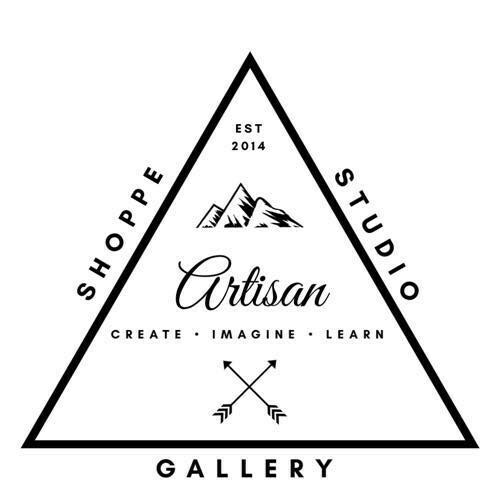 ﻿ The Artisan Shoppe & Studio - Ohio. Find It Here. The Gallia County Artisan Market (GCAM) was established in February 2014 as a 501(c)(3) non-profit organization. The Artisan Market was the founding idea to what has evolved into an Artisan Market, Shoppe, Studio & Gallery.The founding managers, Valerie G. Thomas and Kelsey Kerr, were set on filling the need to provide a home and support the incredible local artisans in the area, thus, creating this local, Appalachian "Artisan" brand.The Gallia County Artisan Market is mainly located in Gallipolis, Ohio but will also occasionally set up in different parts of the county. Anyone who has a part in creating, making, or growing their high quality products qualifies to set up at the market events.